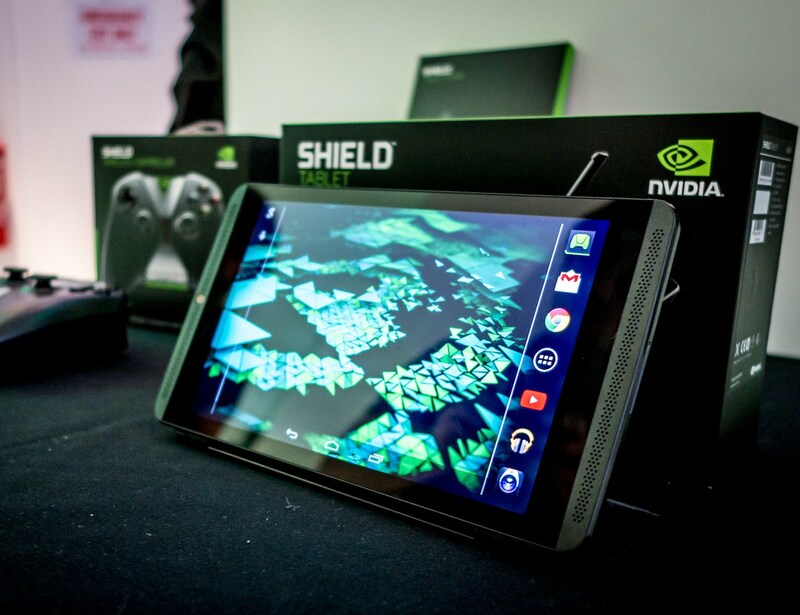 Amp up your gaming with the SHIELD Tablet K1 by Nvidia. 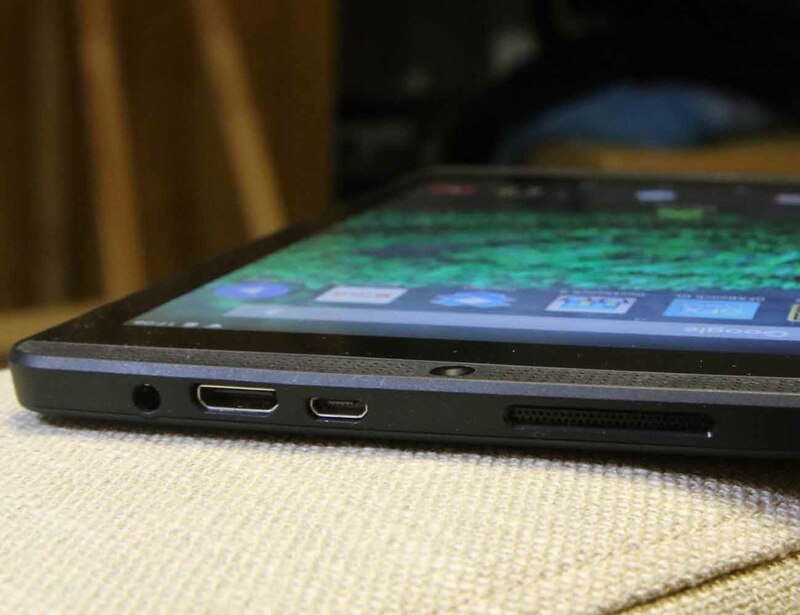 This high performance Android tablet is designed to give you an incredible gaming experiencing. 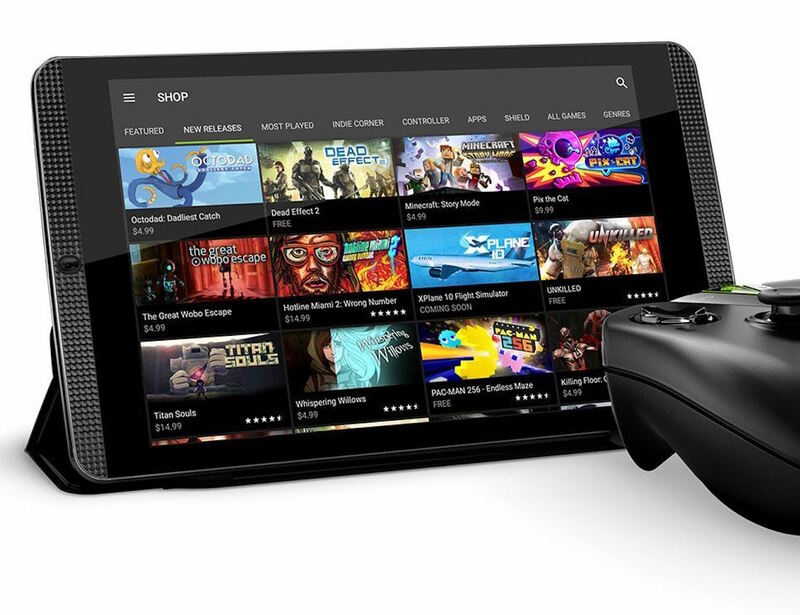 This tablet seamlessly connects to GeForce Now streaming service so you can access a variety of games and it can also be paired with the SHIELD controller for even more power. 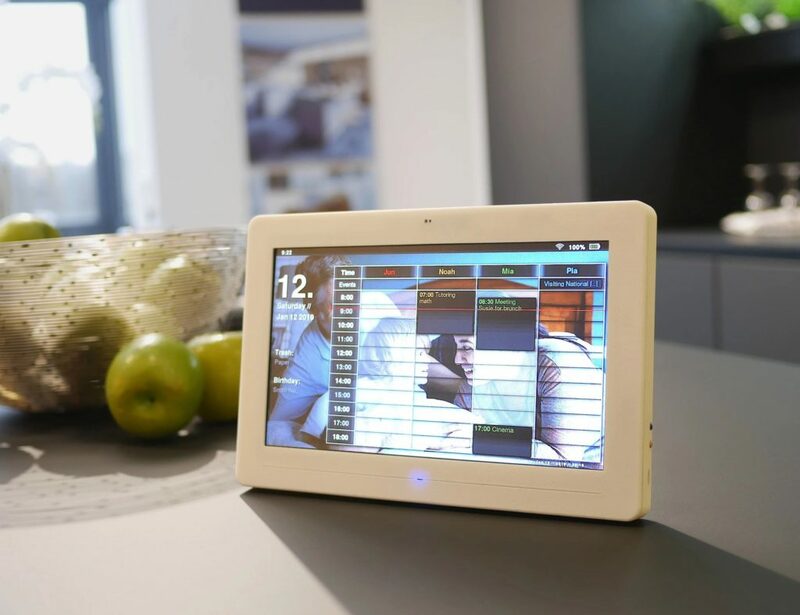 Using prime Nvidia technology, the Tablet K1 utilizes the Tegra K1 processor equipped with a 192-core Kepler GPU and a 2.2GHz quad-core CPU. 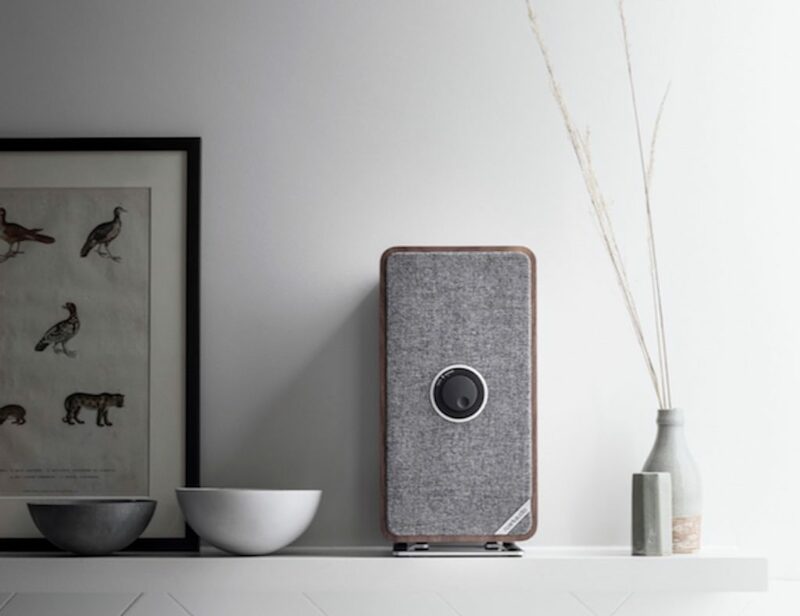 The full HD 1080p, 8-inch display screen, which is bordered by two front facing speakers with clear audio, delivers unparalleled graphics for all of your games. 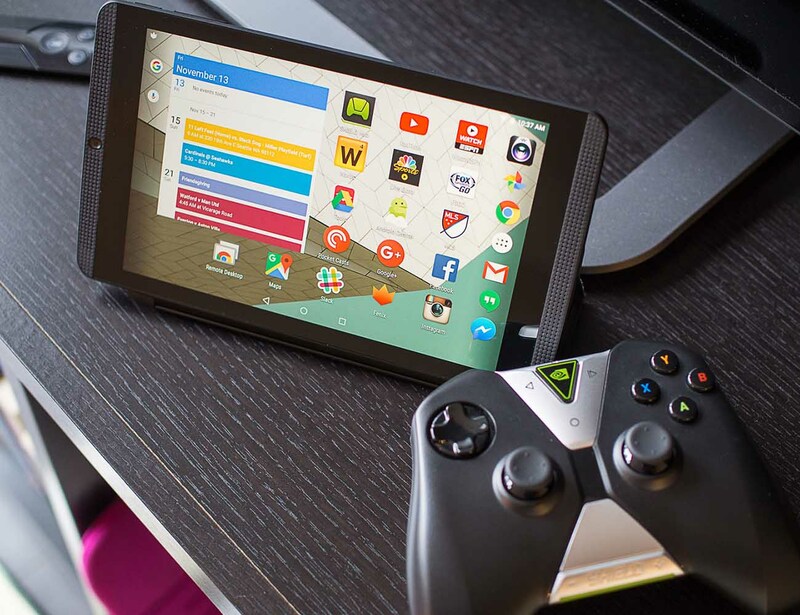 Get connected to the best graphics and games with the SHIELD Tablet K1 by Nvidia.